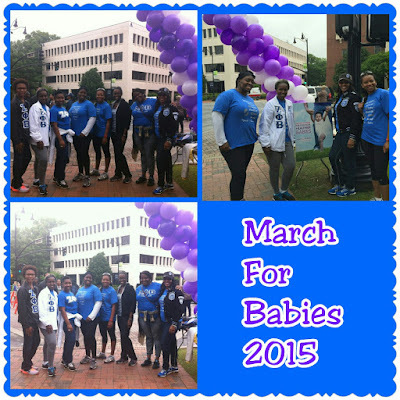 Rho Epsilon Zeta and Theta Rho (Kennesaw State University) participated in the West Metro March for Babies held on Saturday, April 25, 2015 at The Marietta Square in Marietta, Georgia. This annual 5K walk helps raise money in support of the March of Dimes’ mission of improving the health of babies by preventing birth defects, premature birth and infant mortality. 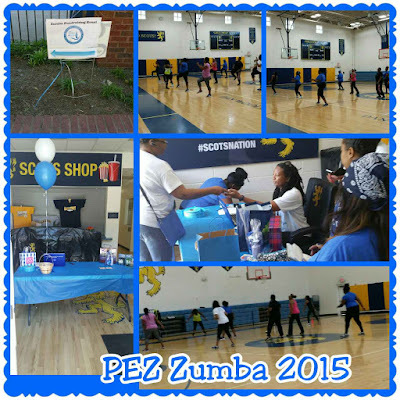 On Saturday, May 2, 2015, Rho Epsilon Zeta hosted its Zumbathon for Education at the Galloway School in Atlanta, Georgia. This event is held annually and proceeds support our Annual Scholarship Fund. On Saturday, May 16, 2015, The Rho Epsilon Zeta Foundation sponsored its Annual Book Award Scholarship Reception. Awards were presented to two high school seniors who demonstrated academic excellence during their high school careers. 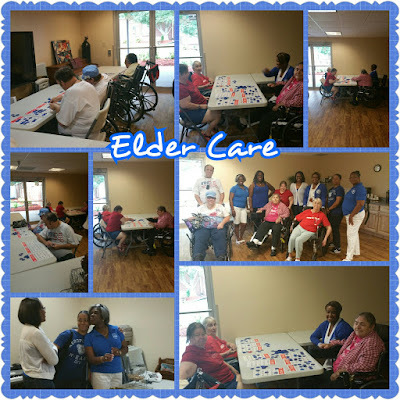 The ladies of Rho Epsilon Zeta visited with the residents of Anderson Mill Rehab Center on June 20, 2015. We played several games of BINGO in an effort to stimulate the hearts, minds and spirits of the residents. 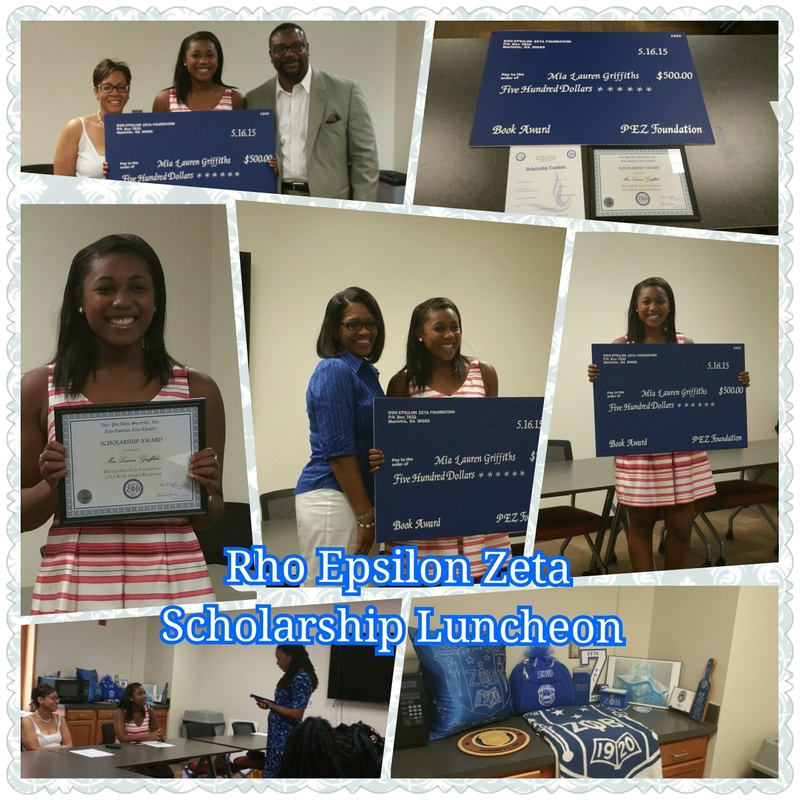 Rho Epsilon Zeta continues to participate in civic and outreach programs that exemplify the Service Principle of Zeta Phi Beta Sorority, Inc.